This year I will be spending the night in a hotel for work on February 8th, the same night my mother spent the night in a hotel room over thirty years ago, only to never wake up on February 9th. My mother’s silent death added to the very dire statistic, that heart disease is the #1 killer of women in the United States. Acute cardiac arrest killed her nearly instantly (like a bolt of lightning, we were told), and her symptoms were not enough to make her think that this was even a remote possibility. Fast forward to 2018, and I, too, have been diagnosed with some initial symptoms of possible heart disease, most likely thanks to my family lineage. Every single person in my family has died from heart disease. My father was diagnosed with prostate cancer a few years before he passed in 2004. Initially I was sad and afraid about his diagnosis. Then I thought about it and told him, “No worries, Dad, we go quick in our family. Cancer won’t kill you.” I was right. He died at the age of 67, only 10 days after sextuple bypass surgery from a pulmonary embolism. Yep, he went quickly all right. 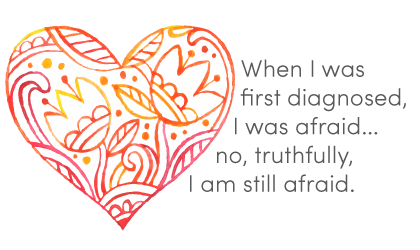 When I was first diagnosed, I was afraid… no, truthfully, I am still afraid. This disease is brutal. After numerous visits to my cardiologists’, I can tell you, if it doesn’t kill you, it can make your life pretty freaking hard, painful and downright miserable. I am still in the throes of the diagnosis and my response to it, and it is very possible that this may be the rest of my life, so I’ve had to make some serious decisions. I don’t have a lot of patience for whining (just ask my kids), so I didn’t want to make myself the one other people wanted to wear earplugs around. So, I make no excuses for making sure that I get daily doses of meditation, yoga, ashwaganda and plenty of edible plants. I have gone through two cardiologists to date, due to the fact that it appears that they are making recommendations based on decades-old data. I really would like to find a cardiologist that is staying current on better, less invasive ways to address heart disease. But, for now, I am shopping, not whining. Watched the documentary, Forks Over Knives and signed up for menu plans. Subscribed to Dr. Greger’s website, nutritionfacts.org for daily doses of health news. Consulted with Sally Fisher, at Sunrise Springs Resort, who is a proponent of plant-based whole-foods eating and using food as medicine. Attended the One Day to Wellness Workshop and learned from Bruce and Mindy how they implement lifestyle changes into their lives to improve their own health and fitness. Joined Weight Watchers and have thus far lost 10% of my weight. Rewarded my five-pound loss with a new Apple Watch that helps monitor my heart health. Rewarded my ten-pound loss with a visit to my Acupuncturist, Julie Armstrong. Julie has put me on a full-throttle series of herbal statins (no side effects) and weekly visits. 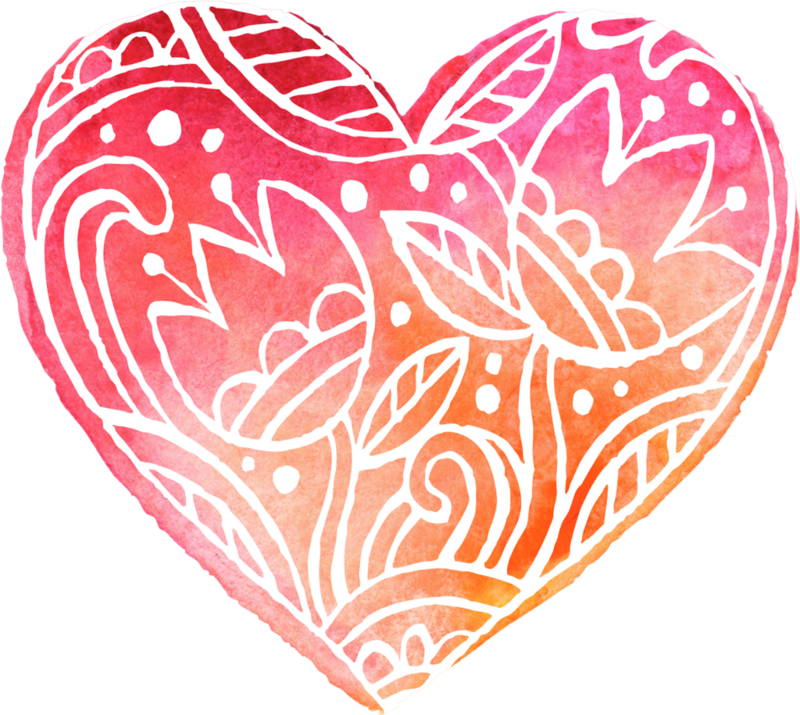 I get follow-up tests in a few weeks, and will visit my cardiologist again on the day that this post is published. I don’t know right now what will happen. I don’t know what my retesting results will be after overhauling my lifestyle. But I do know that I do feel better now, and that I do have a strong team of support on my side, no matter what.